Just as trucks are a lot more complicated than cars, truck accidents are a lot more complicated than car accidents. More wheels mean that there are more ways that things can go wrong. In a car accident involving two cars, the insurance companies determine which of the parties was at fault or, more specifically, what percentage of the fault can be attributed to each party. In a truck accident, there are many more factors at play. For example, if you file a personal injury lawsuit because of an injury resulting from a truck accident, the defendant is often the company for which the truck driver was working. Why Sue the Trucking Company? One of the reasons that businesses are required to carry so much insurance coverage is because they are legally responsible for accidents that involve property belonging to the business. If the accident was due to a malfunction of the truck, then the only possible defendant is the owner of the truck, which is the trucking company. Of course, truck accidents can be caused by negligence or errors on the part of the driver, as well. For example, in the course of legal action, you may discover that the truck driver did not comply with the . If the driver did not keep records of his or her rest periods, that is still the company’s responsibility. Even if the driver’s mistake was the direct cause of the accident, it is usually still the company that is legally responsible. An experienced personal injury attorney can help you navigate these issues. When are Truck Accidents Not the Responsibility of the Company? 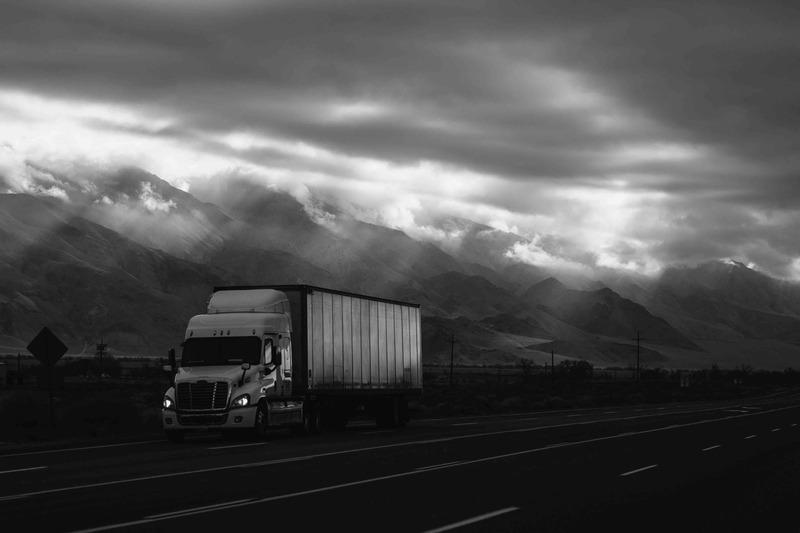 While trucking companies bear the majority of responsibility for what happens when their trucks are on the road, there are some circumstances in which a court is likely to deem a company not responsible for a truck accident. These days, an increasing number of truck drivers are independent contractors rather than employees of trucking companies; the gig economy is starting to affect the trucking industry, as it does many other industries. If the driver of the truck that caused your accident was an independent contractor, your best choice is to consult a personal injury lawyer about how to pursue legal action. Truck accidents can also be attributable to . In other words, if the cause of the accident was a dangerous place, the owner of the place could be responsible. For example, if the accident happened near a construction site that was set up so that it was impossible for the truck to see your car, the responsible party could be the owner of the construction site. Again, an experienced personal injury attorney is the best person to determine whether you have grounds for a premises liability lawsuit. If you or someone you know has been injured in a trucking or premises liability accident, contact CP Law Group at 1-844-5-I’M-HURT (1-844-546-4878) to get the help you deserve.